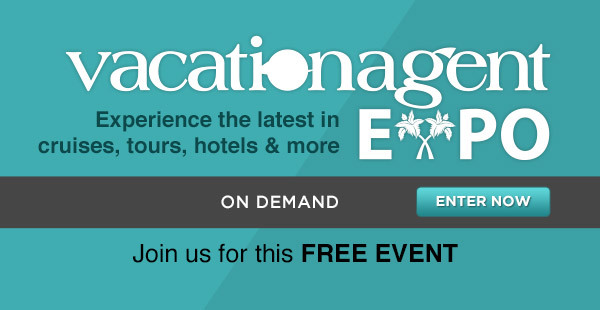 Talk to live representatives from destinations, suppliers, cruise lines, tour operators and more. You'll come away with what you need to know to drive greater business results. Want the ability to reach thousands of agents simultaneously, all without leaving your office?